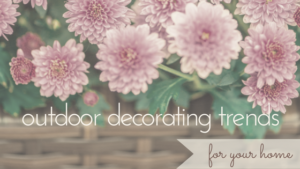 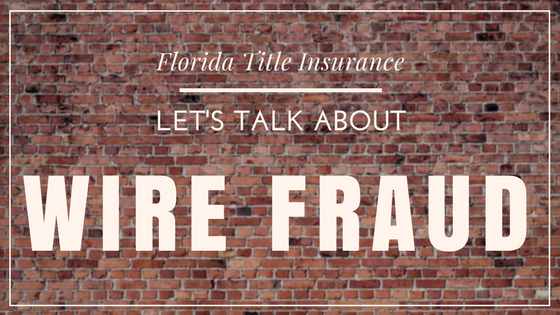 Blog - Guardian Title & Trust, Inc. 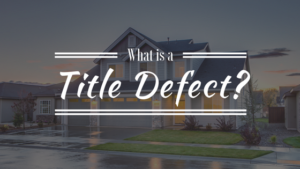 According to Florida title insurance professionals, a title defect can take many different forms, ranging from errors in public records to liens, encumbrances and judgments. 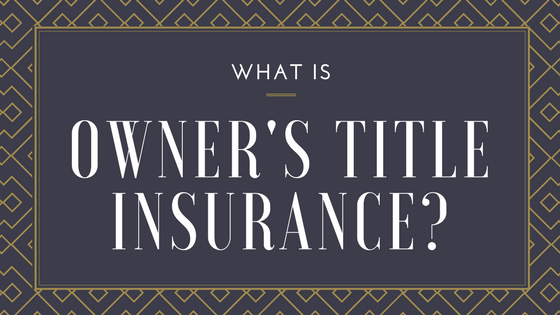 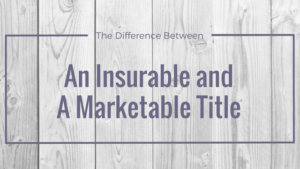 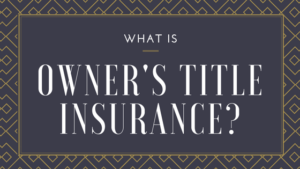 The topic of title insurance can be very confusing particularly for first-time home buyers. 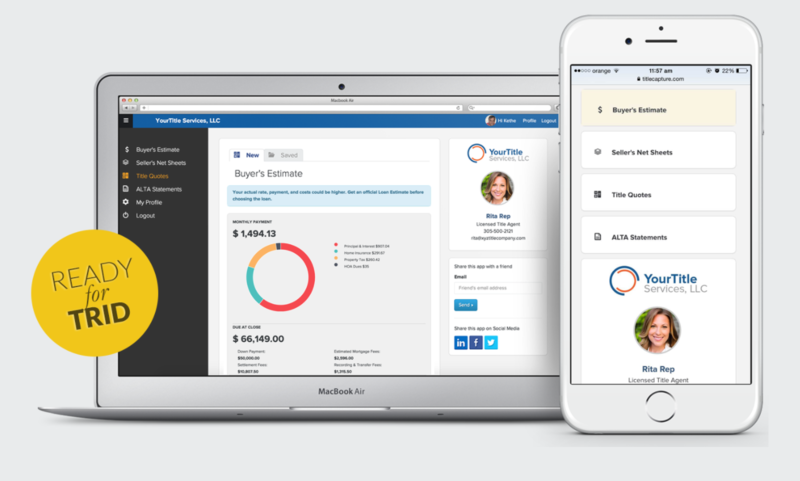 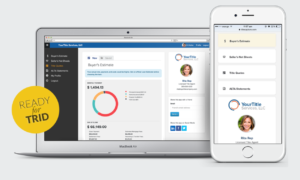 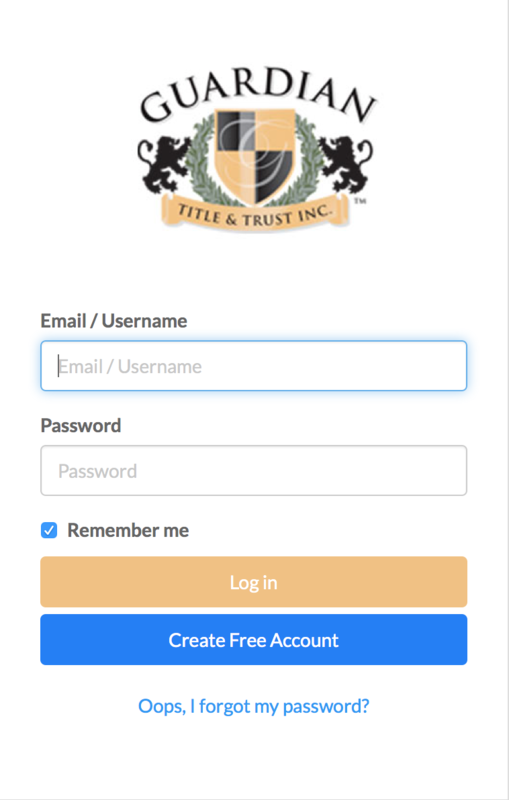 A Title insurance app can provide easy access to the information sellers, buyers, real estate agents and lenders need in order to quickly generate cost estimates for multiple price scenarios, directly from their mobile devices. 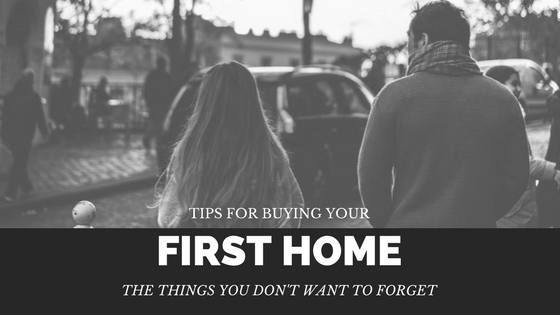 Are you planning on buying your first home? 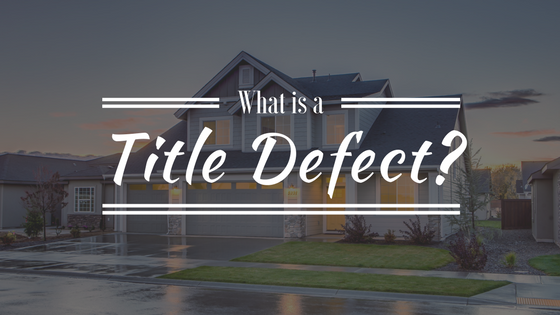 Then, you probably already know some things about the home-buying process. 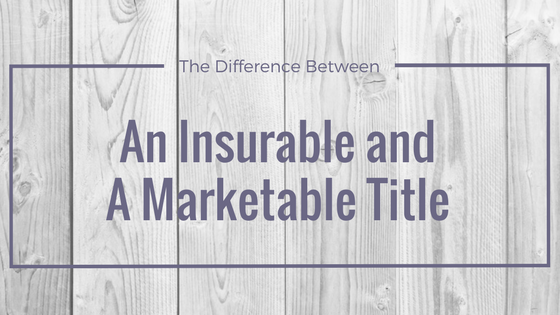 But regardless of what you know, there are a few essentials you may involuntarily overlook. Do You Need a Title Policy When You Refinance? Refinancing can help you reduce your monthly mortgage payment. 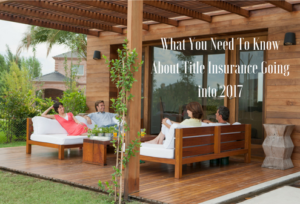 When you do this you have to draw up another mortgage because you are replacing the other one. 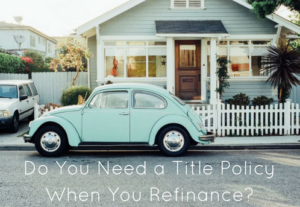 There are many factors that determine if you are able to refinance. 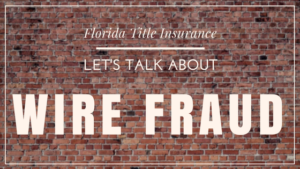 lasertest on Do I need Title Insurance for my Condo?